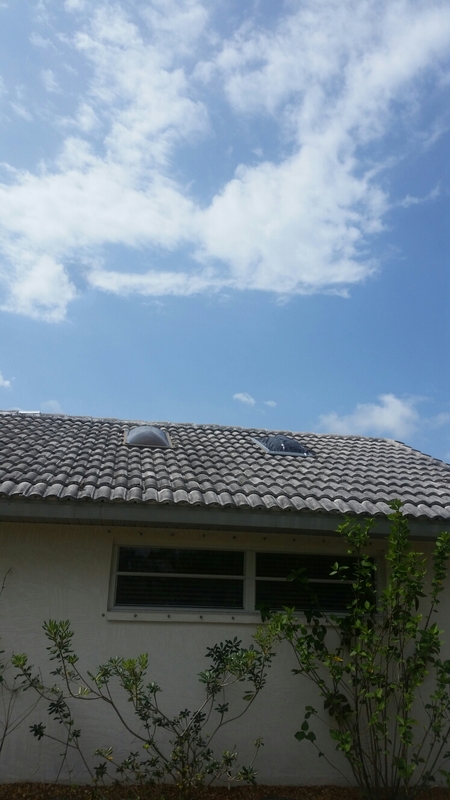 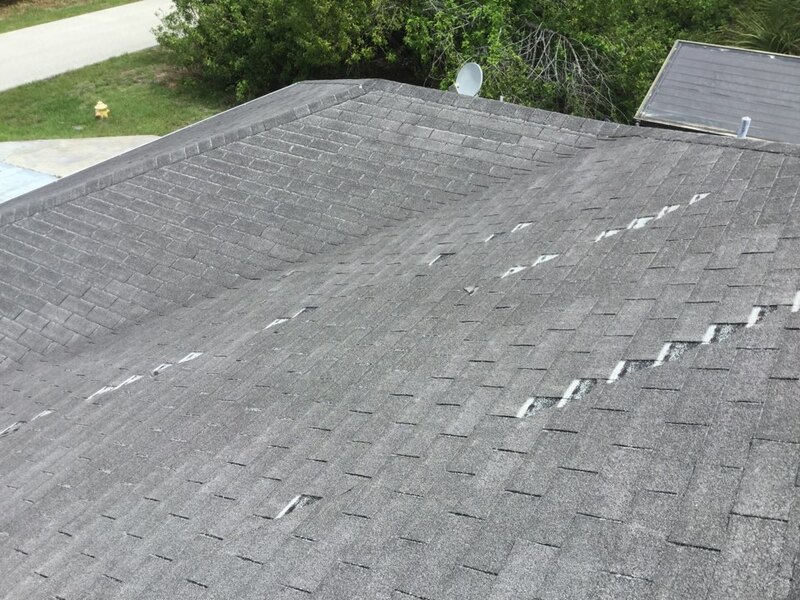 25 year shingle roof customer wants replaced. 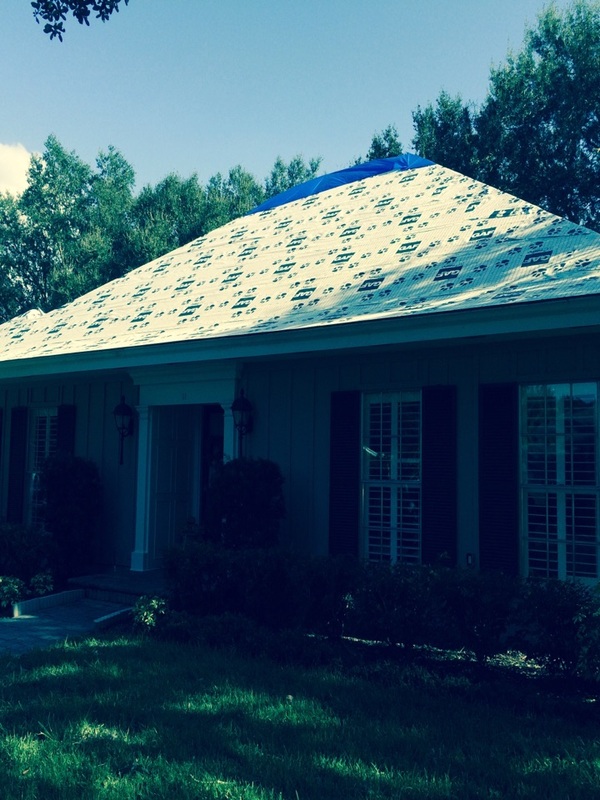 Brand new roof and pool cage and the cage did damage to the new roof system. 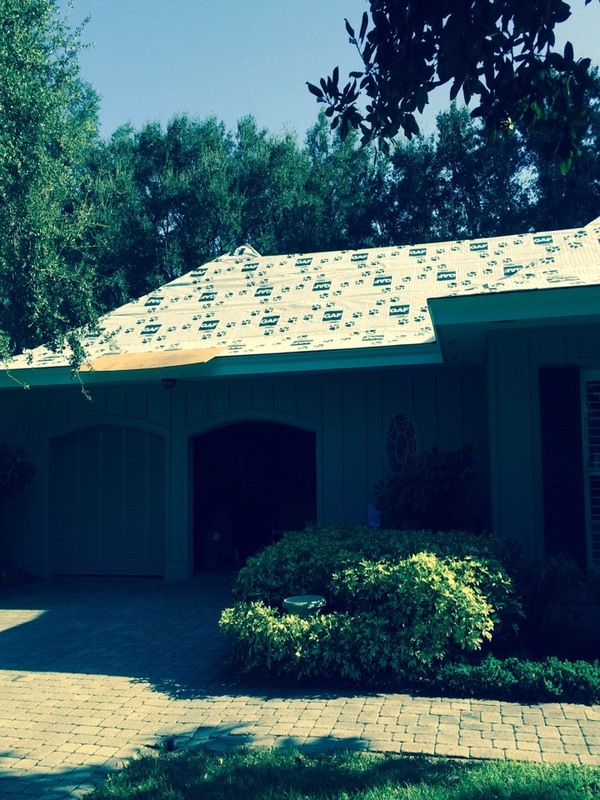 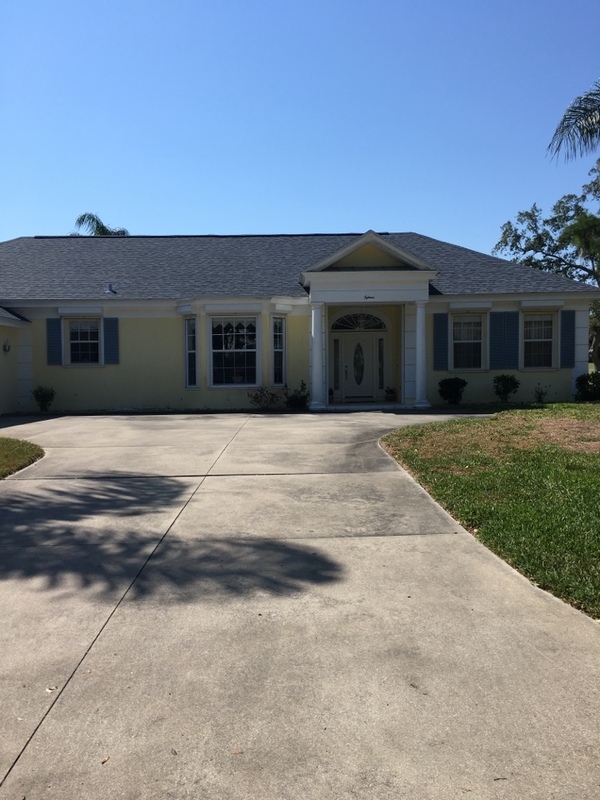 Shingle re-roof in Boca Royale, Englewood. 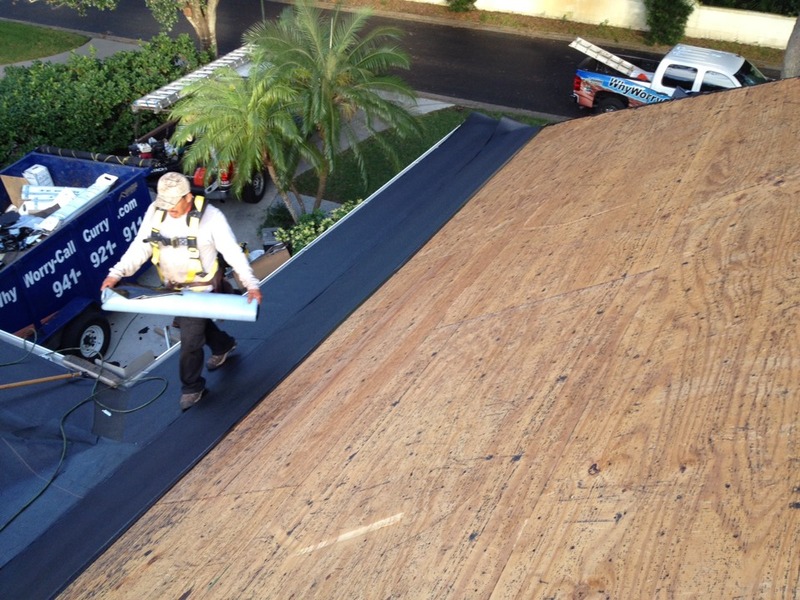 Tearing off a roof in Boca Royal, Englewood.